Happy. 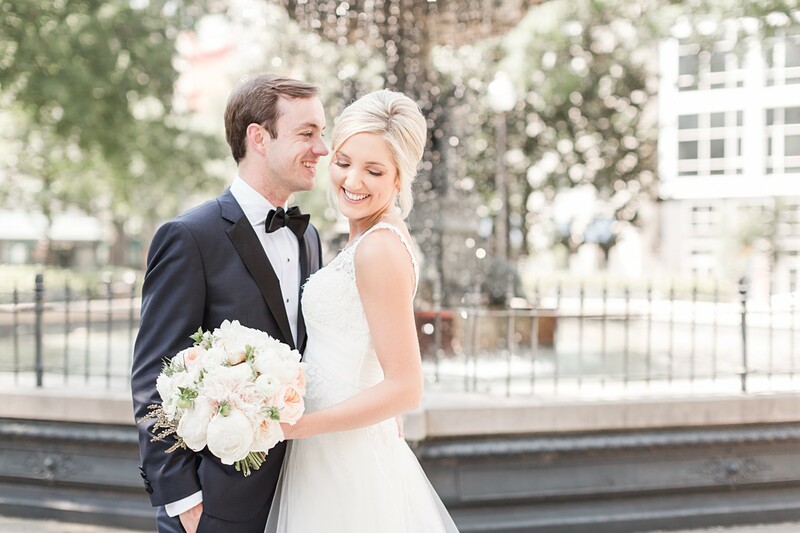 Happy is the word that best describes Diana Clair and Brian's amazing wedding day! 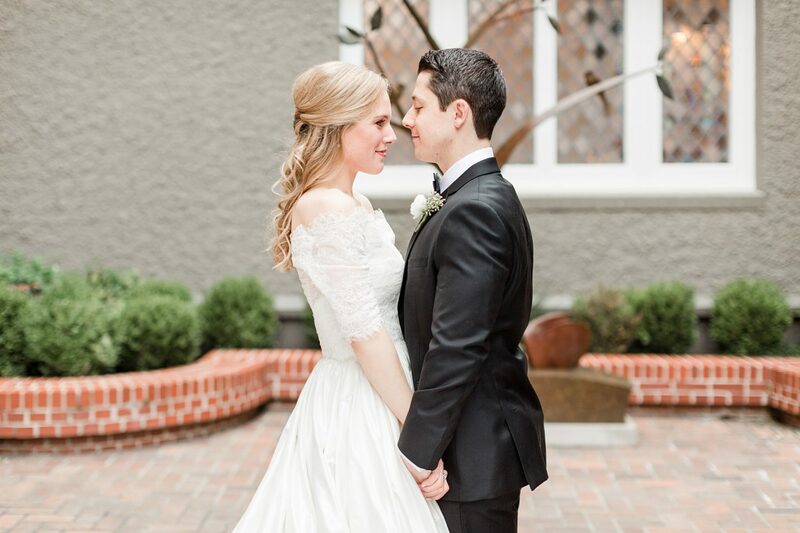 When they walked down the isle of their family church in West Memphis, Arkansas as the newly minted Mr. and Mrs., a full gospel choir enthusiastically sang "Oh Happy Day." Diana Clair even had the phrase inscribed on some of her wedding details. Both of them smiled throughout the entire day, their happiness so obviously written across their faces. And it was contagious - they naturally make everyone around them happy! Most of all, it is easy to see how happy they make each other. 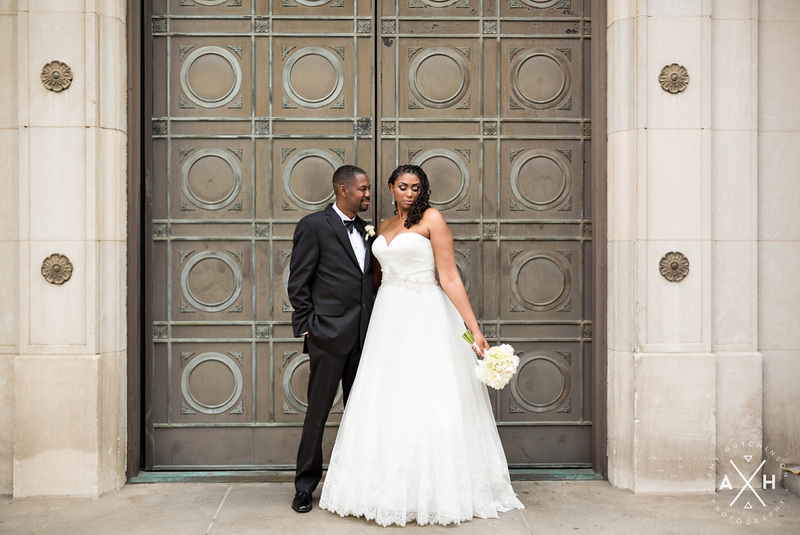 We are so excited to share this wedding today, and all the JOY that went with it! 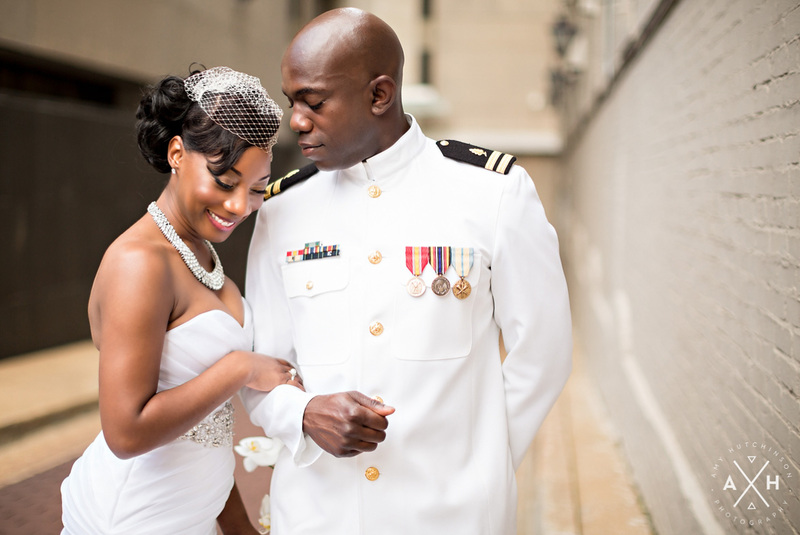 LaShunda and Lauchland met in New Orleans, so it is a big part of their love story. 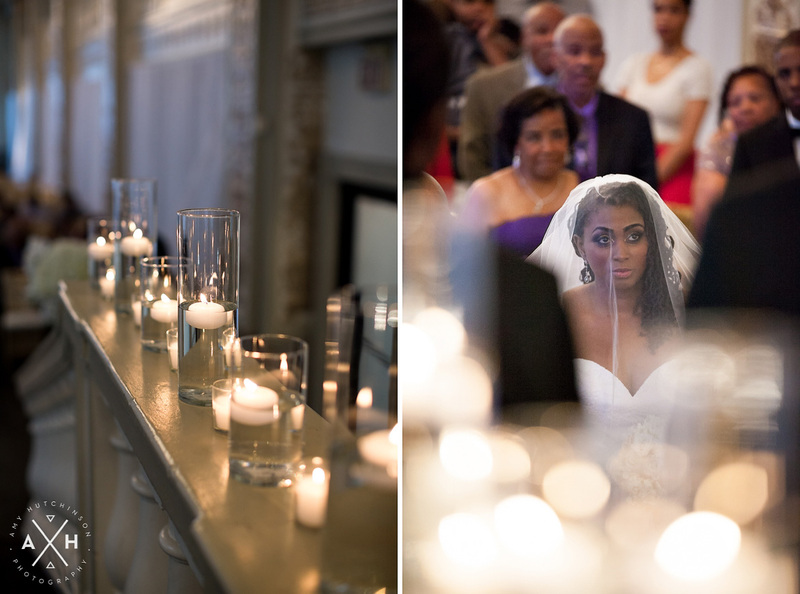 They wanted a classy affair with a taste of that New Orleans flair, and that's exactly what they got! Their whole day was completely suited for them. 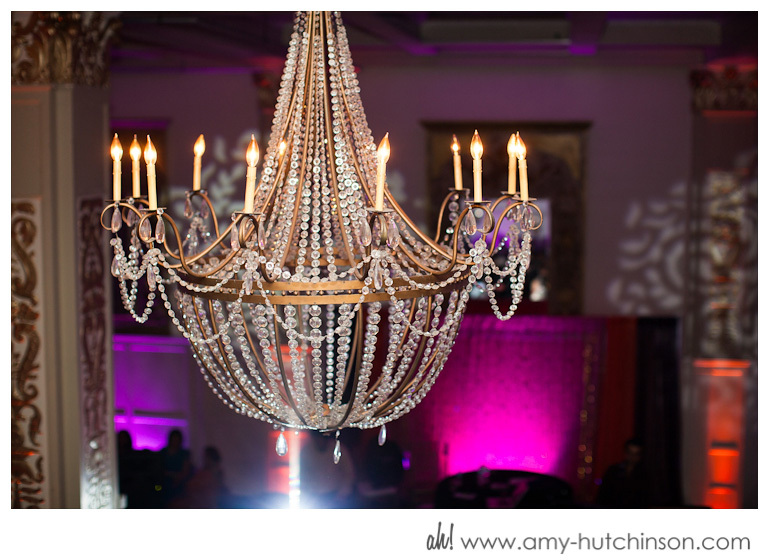 It was the perfect mix of Memphis and Mardi Gras, combining fleurs de lis and Southern hospitality. 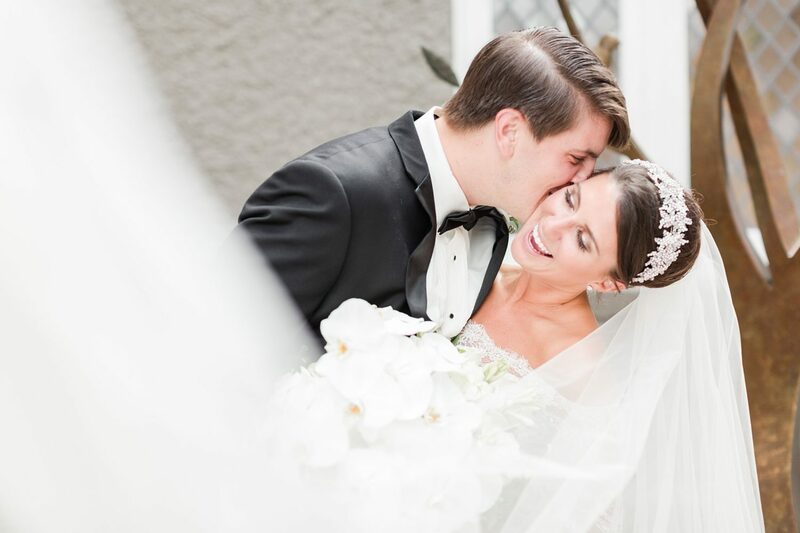 Their First Look and ceremony were full of tears and emotion, then they partied with handkerchiefs and second line band music. There was no better way for them to celebrate! Ed and I have really been enjoying making fusion videos for our clients! 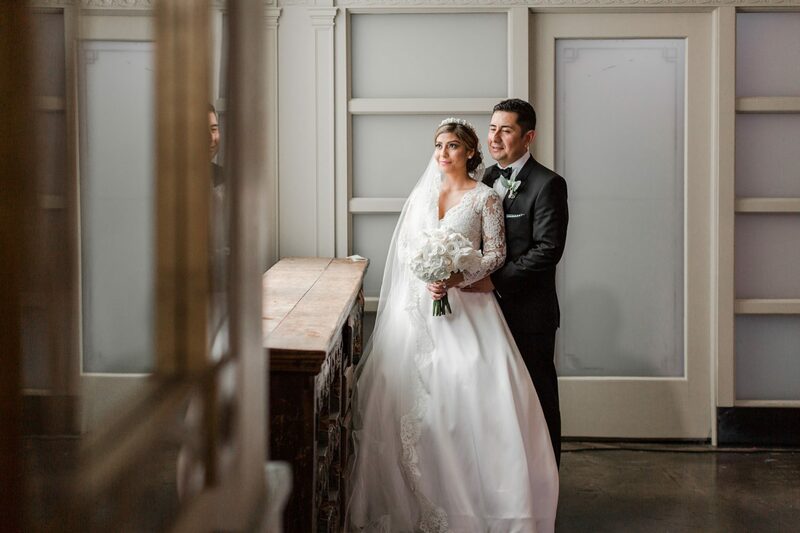 The fusion video is a great way to give an overall sense of a wedding day, and that little bit of movement adds so much! We've found that our clients love having a short preview of their day with all the important moments covered.